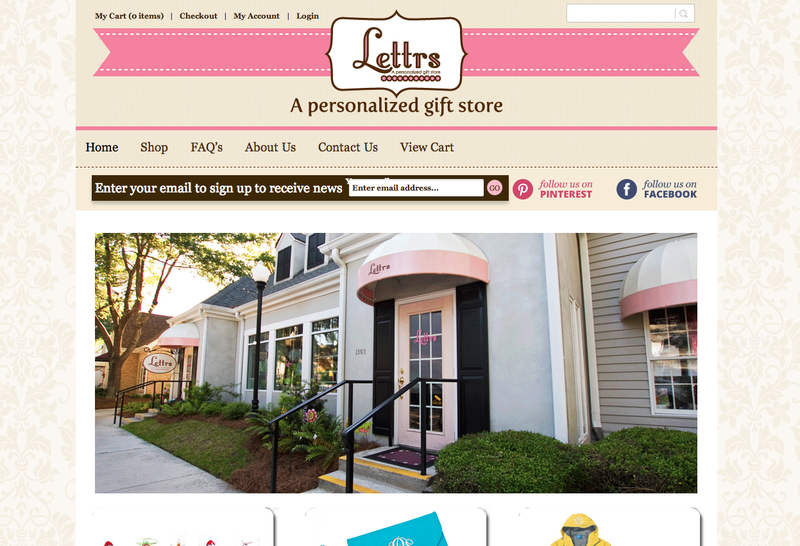 Lettrs Gifts was created by Ken and Debbie Timan in 2001, to fill a need in the Hilton Head area for personalized and monogrammed gifts. After owning two gift stores, Gourmet Gallery and Life’s A Beach, Ken and Debbie created Lettrs Gifts. We specialize in personalized gifts including purses, rain coats, towels, baby items, jewelry, spa items and your items as well. We also apply vinyl on acrylic ware, ice buckets, car windows, any hard surface that cannot be embroidered. Lettrs Gifts also carries your favorite brands: Vera Bradley,Spartina 449, Brighton, Tyler Candles, Sorelli Jewelry, and Thymes. You will find terrific gifts for graduation, baby showers, bridesmaids, birthday and wonderful house and hostess gifts. 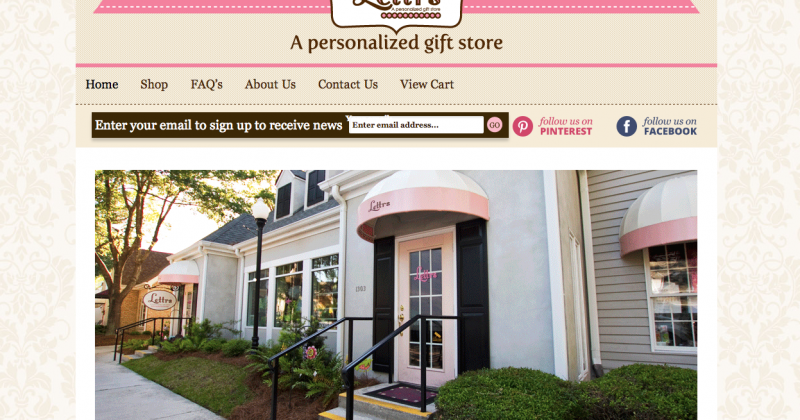 We have gifts for all ages including baby, tween, college, moms and dads.Shopping on line is a great way to get a taste of what Lettrs Gifts offers, but visiting us in person on Hilton Head Island, SC will show you the whole array of products and choices we offer. Thank you for visiting Lettrs Gifts!